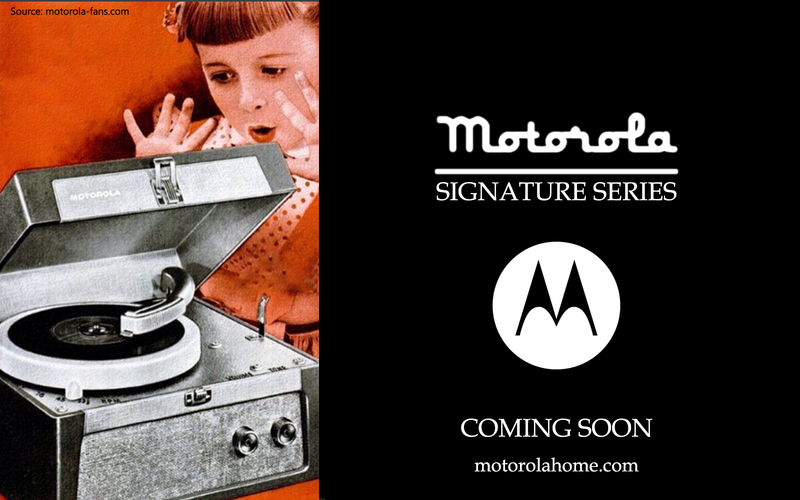 Motorola Home will showcase its retro line of home audio devices next week in Barcelona. 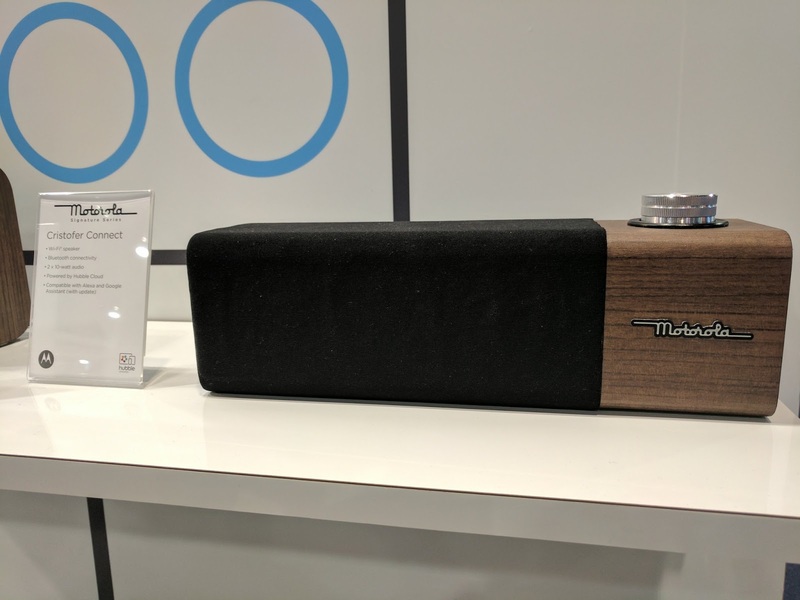 The highly-anticipated Motorola Signature Series is a range of smart Wi-Fi and Bluetooth-connected speakers with Alexa and Google Assistant support. We will see at least three retro-looking devices of different sizes and designs released this year. 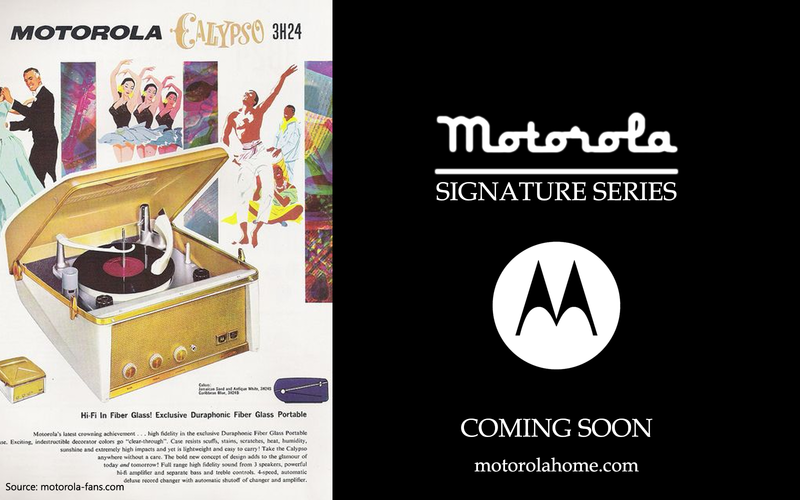 All of them sport a wooden case while carrying the 1940s Motorola logo. 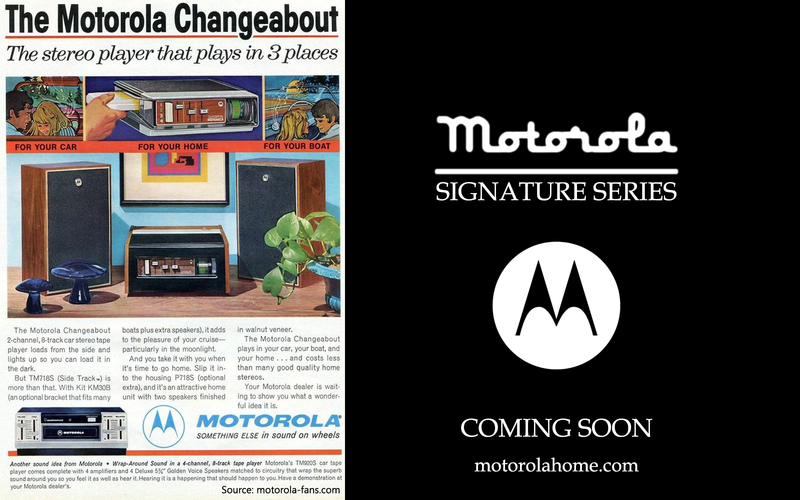 We are very happy to see these products come to life, as they pay homage to Motorola's huge legacy. 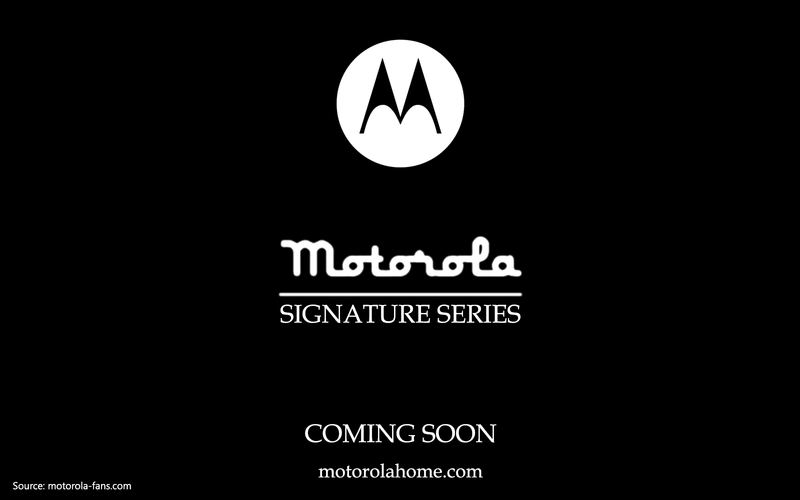 In order to celebrate the upcoming Signature Series release, here's a little teaser that's also a throwback. 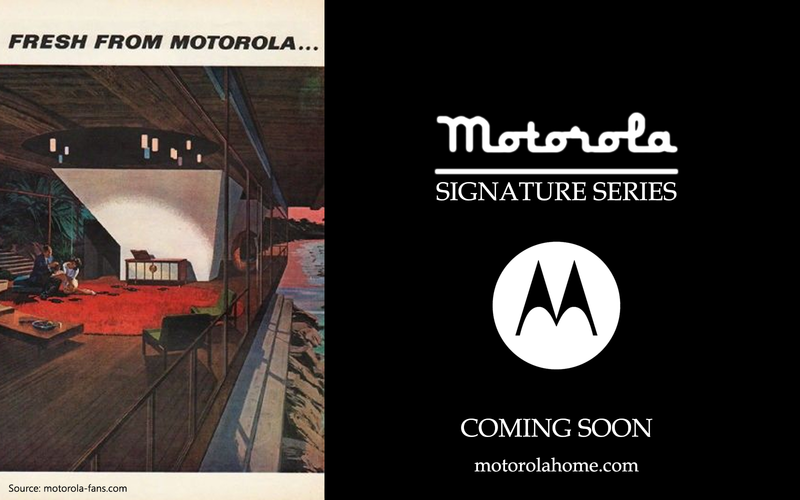 As you know, Motorola home products were industry leaders, and many iconic marketing material suits this release. Enjoy!